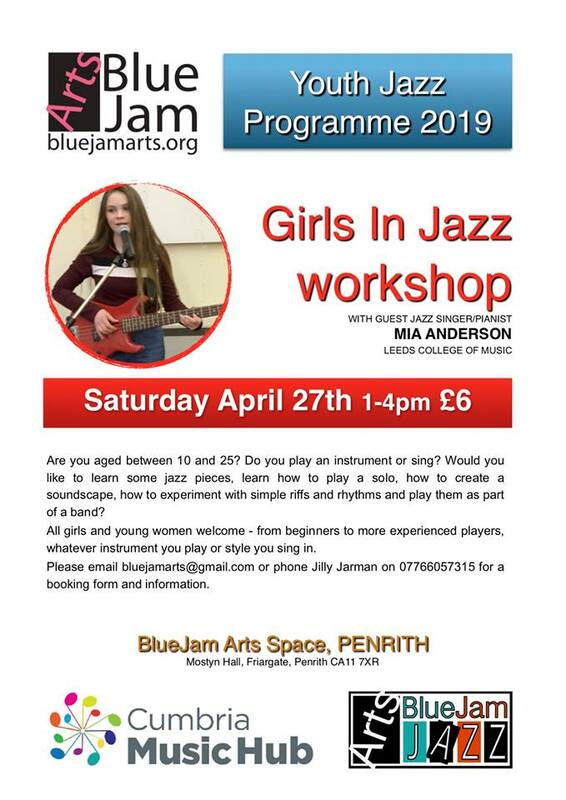 Cumbria Music Hub have teamed up with National Youth Jazz Orchestra to launch the brand new Cumbrian NYJO Regional Academy which will meet on Saturdays in Penrith once every half-term. Run by a NYJO leader and 2-3 ambassadors, the sessions will focus on improvising, performance and jazz skills. The first concert in March gives an opportunity to perform together with the Lancashire NYJO Academy and the ambassadors, and the full NYJO band will come up from London to perform. There will be further collaborative performances with other NYJO academies later in the year.